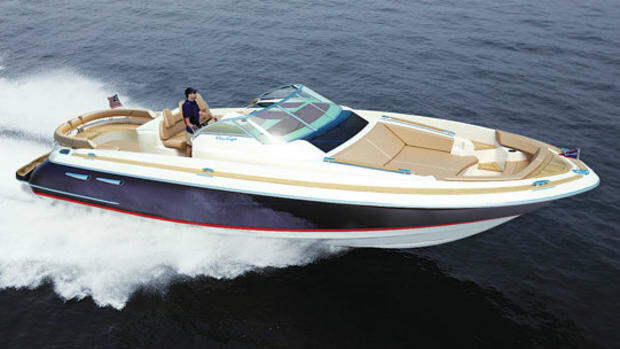 Click here to visit Chris-Craft's website. 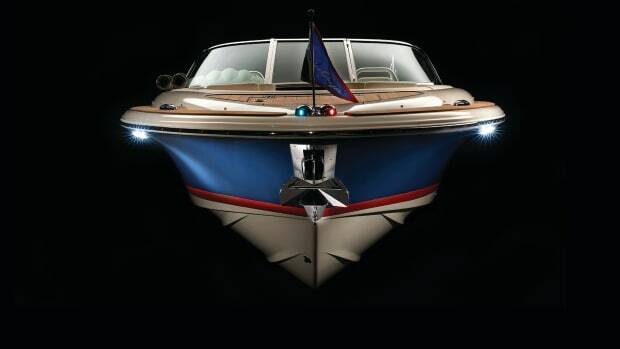 Old meets new in Chris-Craft’s Launch 28 GT, which is sure to turn some heads. 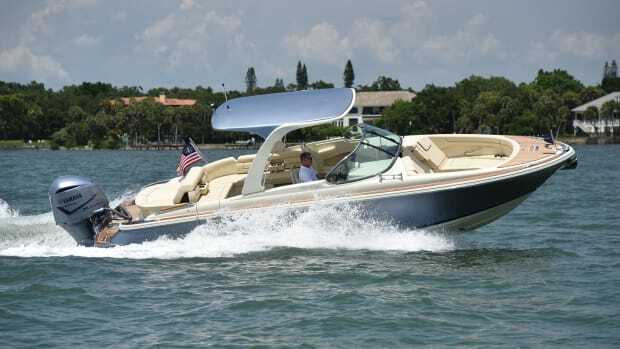 Managing Editor Simon Murray was among the first to see the Chris-Craft Launch 28GT at her Miami 2018 debut. When Chris-Craft asked us which of its new models we wanted to test, our response came as a surprise: All of ’em. The result was a day we’ll never forget. 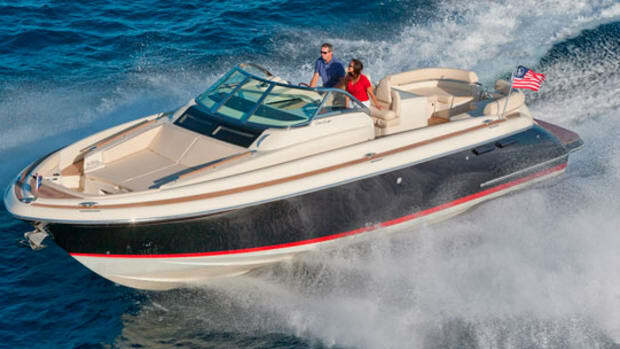 The editors discover what really makes the Chris-Craft brand special after testing 12 of their new models in 10 hours. 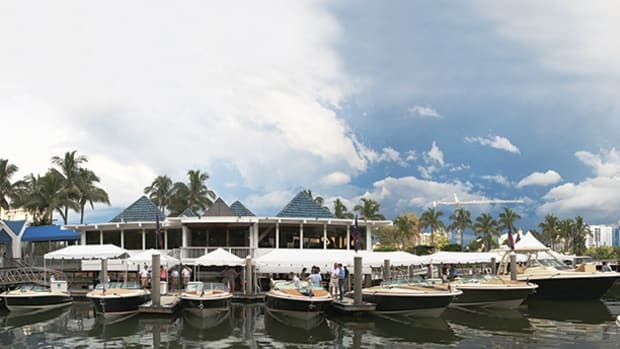 ‘Almost Live’ from the field Power & Motoryacht sea trials the entire Chris-Craft fleet at the 2016 Chris-Craft Dealers Meeting in Sarasota. 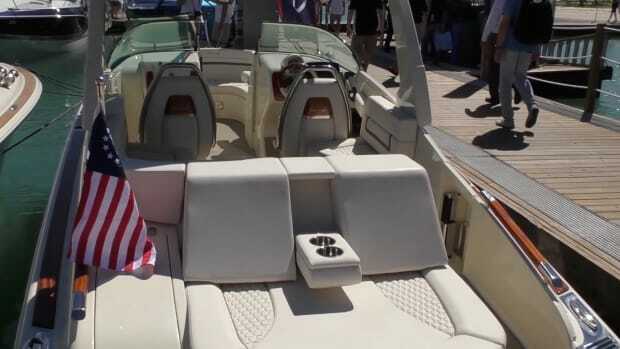 A look at the beautiful Chris Craft Corsair 28 as she debuts at the 2016 Miami International Boat Show. 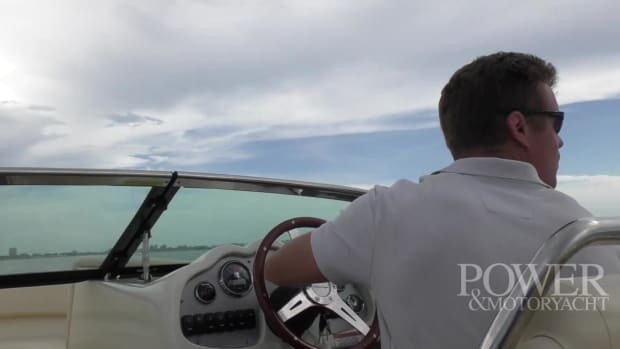 Power & Motoryacht's first look at the Chris-Craft Corsair 36. It seems everyone has a Chris-Craft story from their youth. This next one may ensure an entirely new generation has its own story to share. 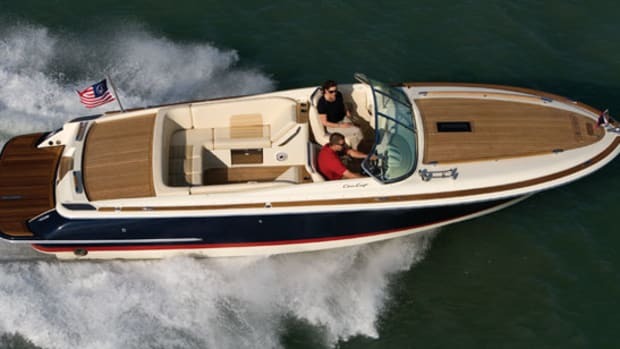 Catch a glimpse of the Corsair 36 here. 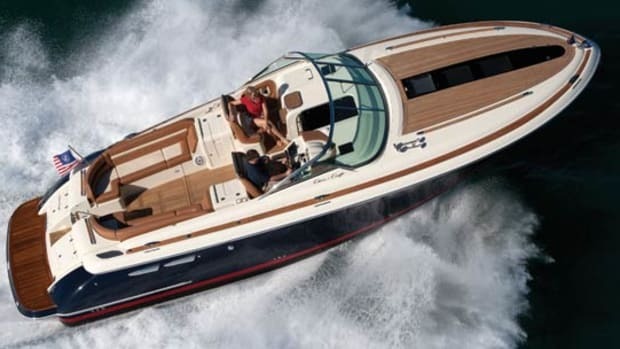 Chris-Craft, for decades America's premier boatbuilder, has a new lease on life, thanks to a pair of risk-taking entrepreneurs.